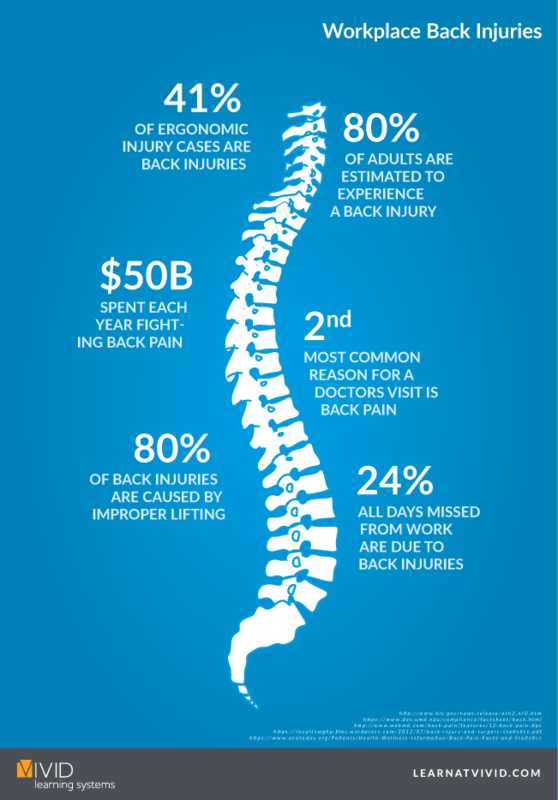 Back pain affects 80% of us at some point in our lives. There are steps we can take to alleviate that pain and even prevent it from occurring in the first place. This safety tip video covers general precautions to help you avoid back injuries and how to lift objects correctly.